Néroli & Orchidée Perfumed Shower Gel is part of La Collection de Grasse, named after the city of Grasse located near the Mediterranean in Provence. The city became known as the "perfume capital of the world." 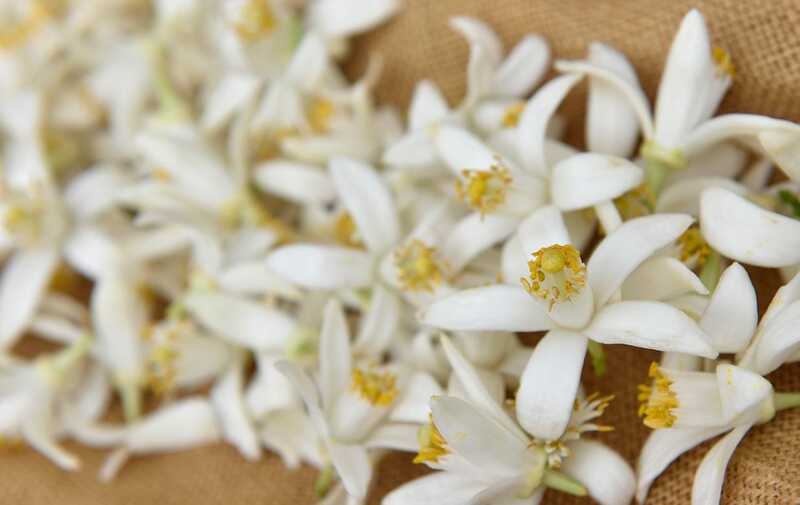 by virtue of its expertise over the centuries in the cultivation of aromatic plants, extraction techniques and their combination with precious ingredients from distant lands in the creation of original fragrances.